Orafol 1331 is a clear double sided tape which has a permanent adhesive on one side and a peelable adhesive on the other. 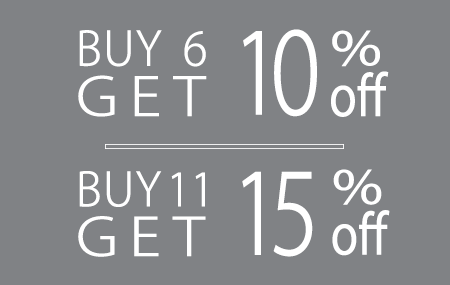 Simply apply the high tack side to your poster or graphic, then mount using the peelable side. When your promotion has run it's course simply peel off safe in the knowledge that there will be no adhesive residue left behind. 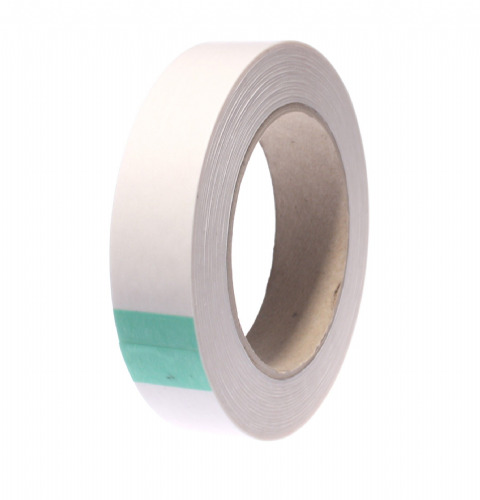 This double sided tape tape is made from a durable clear polyester, which is essential when used for window displays. Both sides of the tape are coated with a modified acrylic adhesive which means it's perfect for coping with high temperatures and moisture. 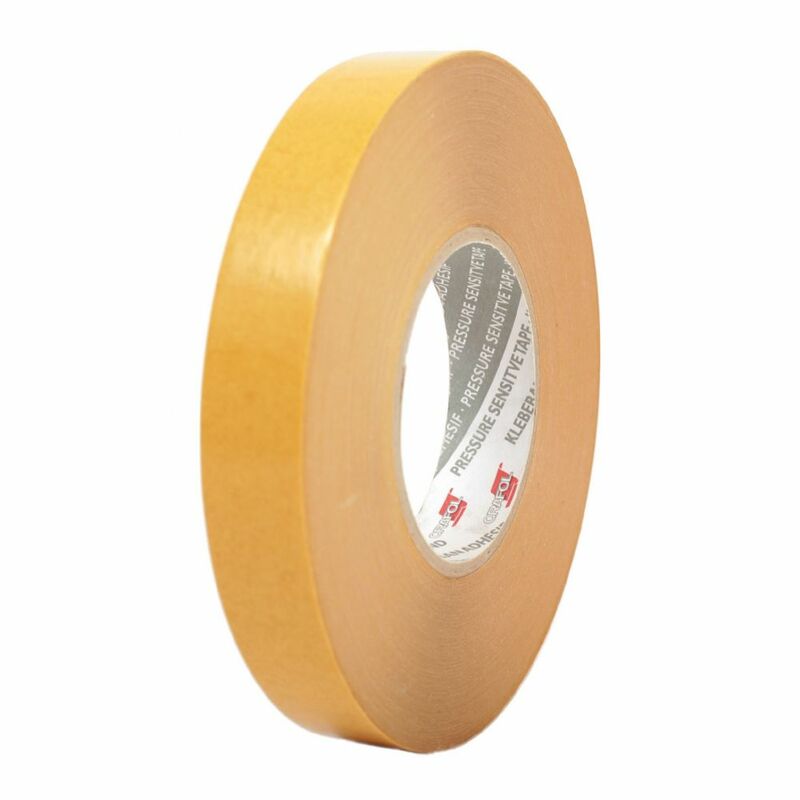 If you're in the point of sale business or are a store owner this double sided tape is a must have product.